Futur en Seine 2017 | Multitel, innovation Center, exhibits! 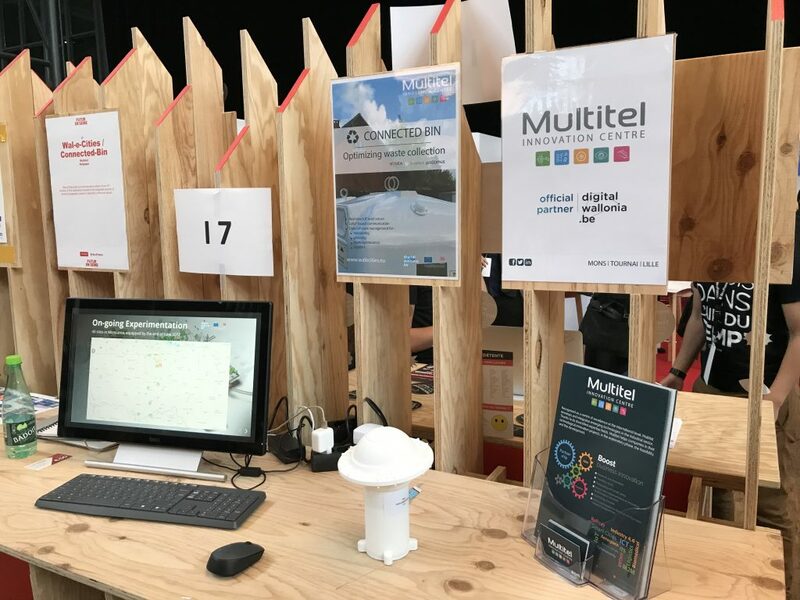 Futur en Seine, a festival that gathers schools, companies and fans on the future of artificial and collaborative intelligence, was held in Paris from June 8th to 10th 2017. It is the second time that Multitel participated in the event. We showcased the developments of connected Glass Containters, designed in the Wal-e-Cities project. Currently, the system is being tested in partnership with PROXIMUS in 40 sites of HYGEA.